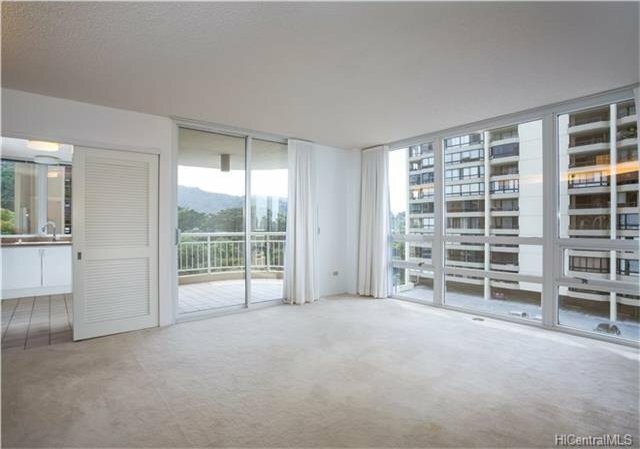 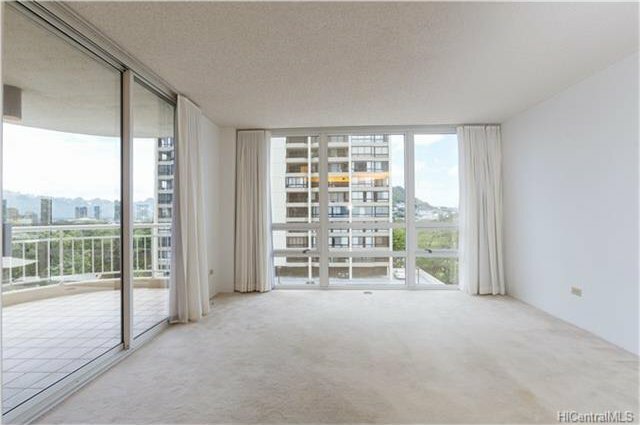 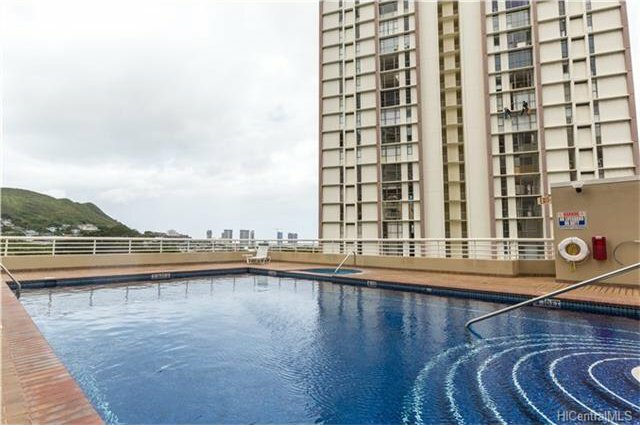 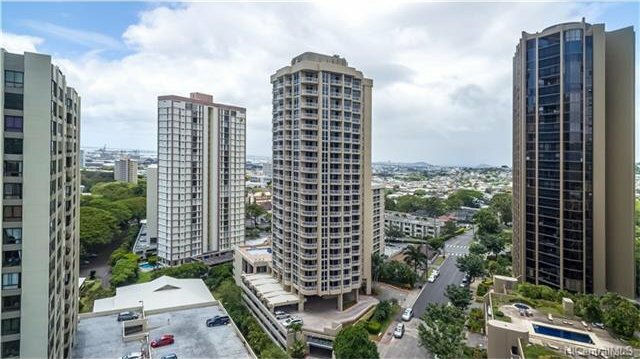 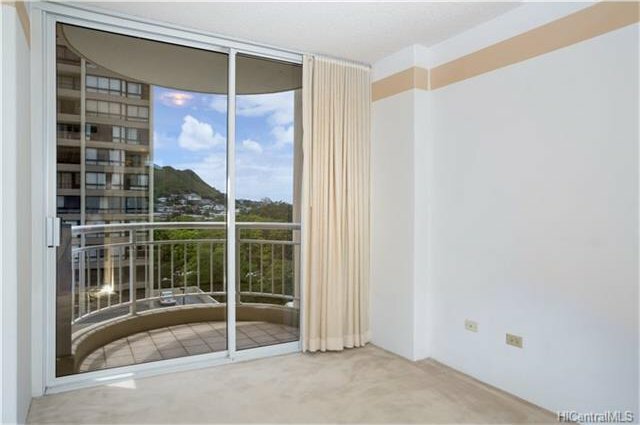 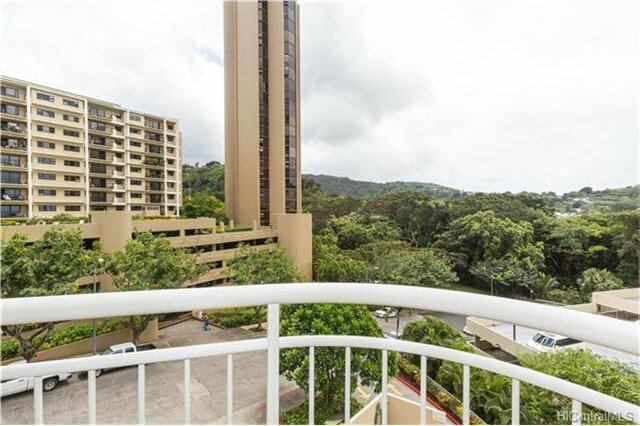 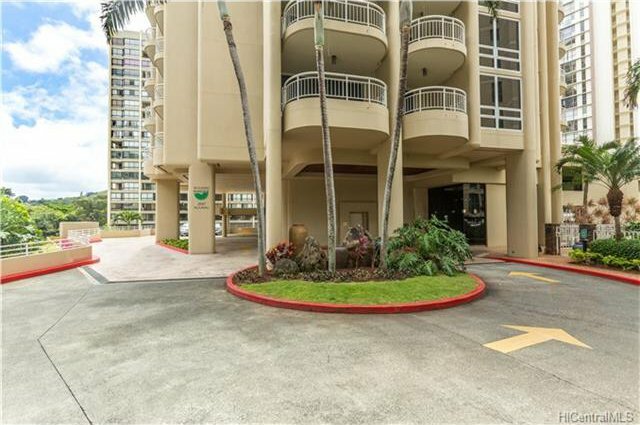 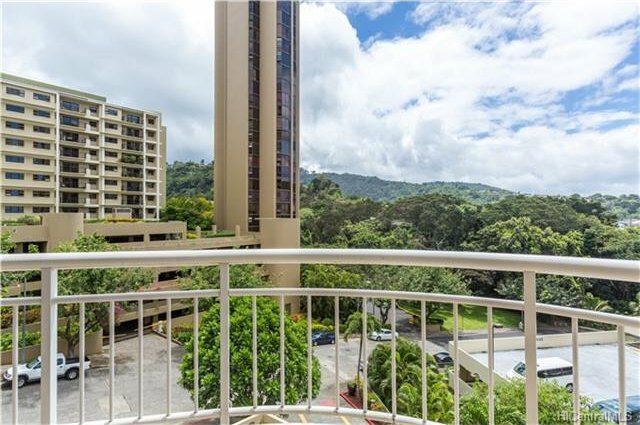 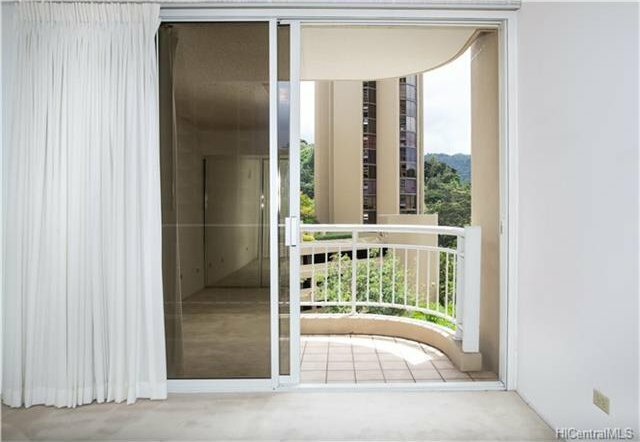 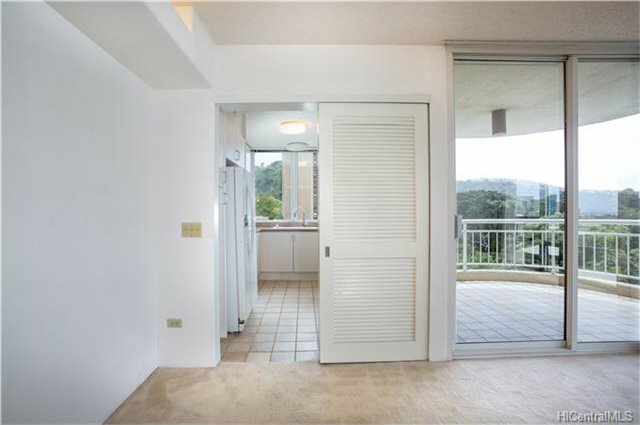 Corner unit on the seventh floor of the conveniently located Nuuanu Parkside offering great view and convenience of town living. 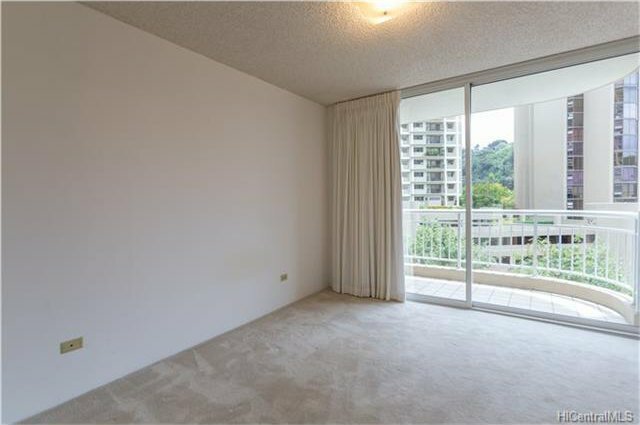 Spacious living area with large lanai. 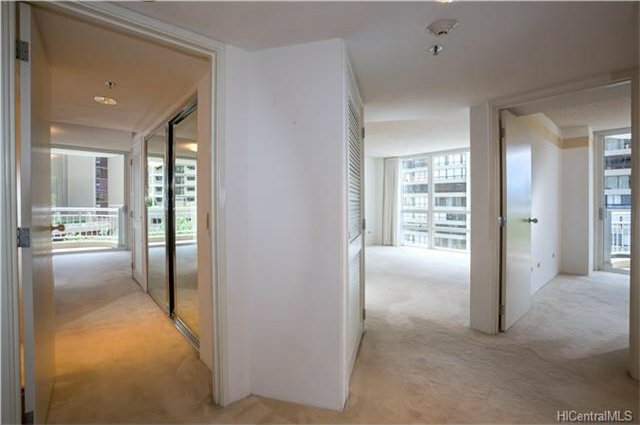 Unit has two conveniently located tandem parking stall for two car. 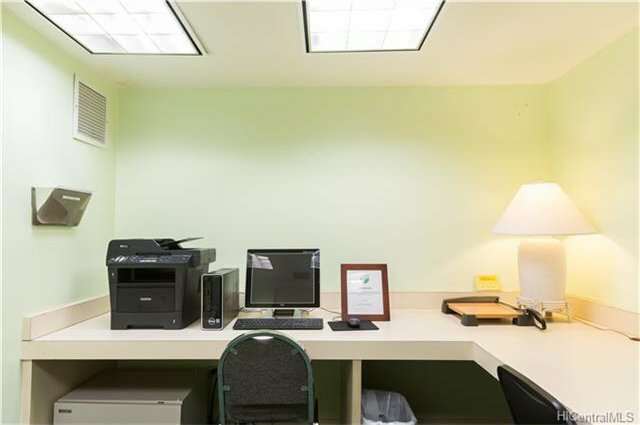 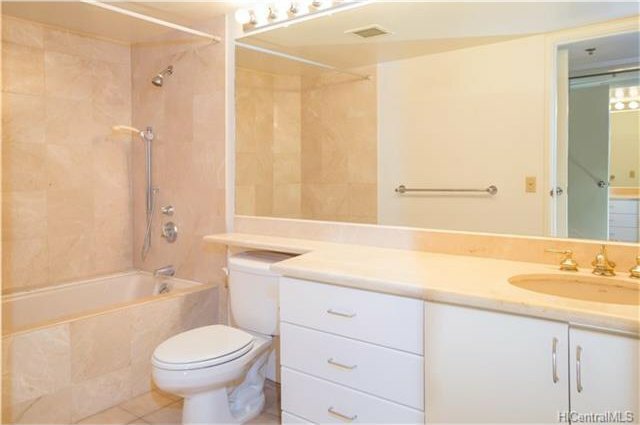 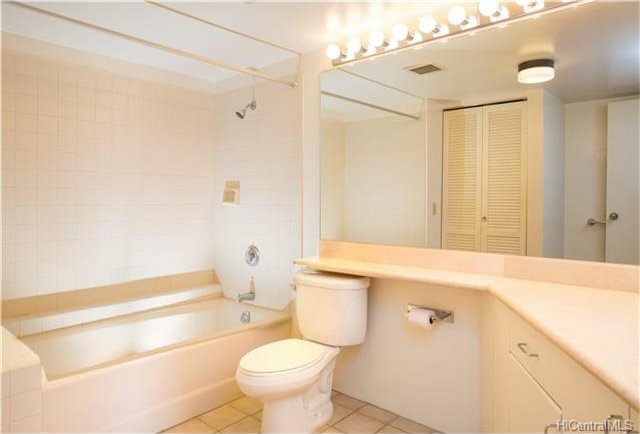 The building is equipped with amenities nothing shy of luxury. 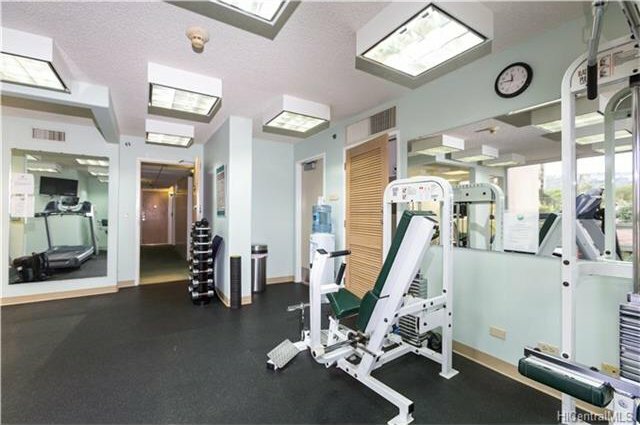 Amenities include; wine storage, heated pool, sauna, business center, BBQ and gazebo, private park and storage lockers. 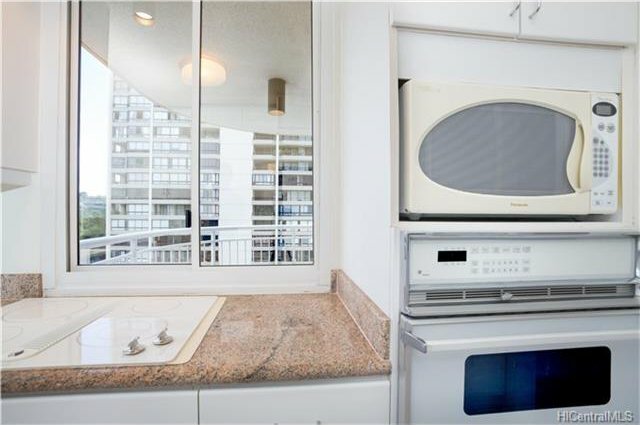 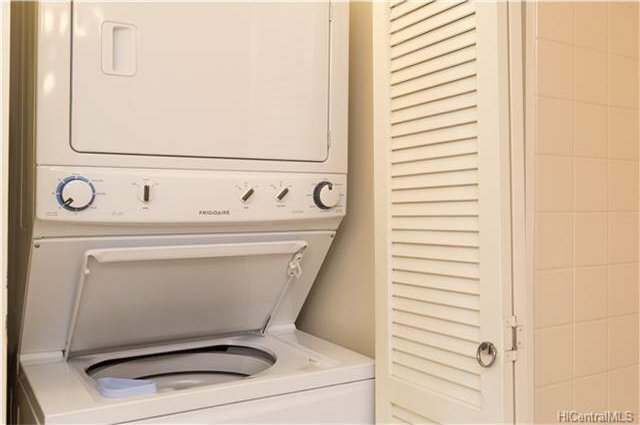 Maintenance fees include hot water, water, sewer, and basic cable TV. 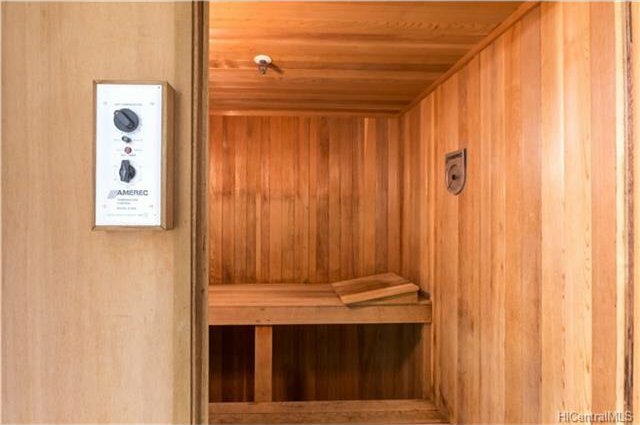 AC and electricity charges are separate based on usage.